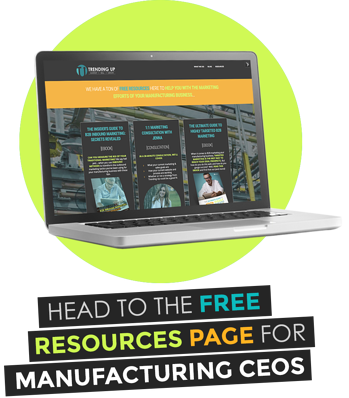 Are you a SAVVY CEO of a MANUFACTURING COMPANY? Do you sell a niche, complex or customized product or service? 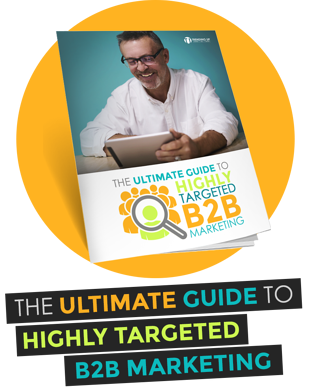 Is your target market a very specific group of people? Do you traditionally rely on trade shows for marketing? Are your prospects engineers or product managers? You're in the right place... and, we can help! Cause we are confident that you are going to love them... and the fact that they are proven and repeatable. Like what you're seeing? Well, we'd be happy to show you more! 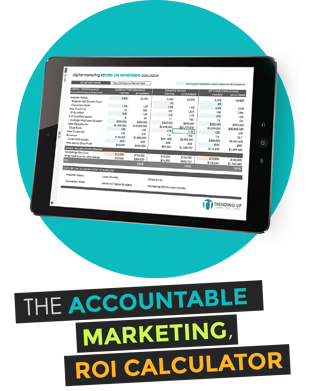 In fact, we have a ton of free ROI Boosting Resources for you!